When it comes to kids and tablets, I am torn. As much as possible, I would like my daughter to avoid them so she has more time for physical activities and interaction. However, because of the current state of our culture, I can't entirely cut it out of her life. Also, when used the right way, tablets can also be great teaching tools. I have pondered on purchasing those slightly cheaper tablets that are created specially for children but often decide not to because I find them to be a waste of money. They don't grow with our children, the technology is often mediocre and when your kid grows out of it, it's basically as good as techno trash. Which is why myself and most other parents out there (I believe), settle for regular tablets for our kids or in some cases, share their own with their children. It's more practical and cost efficient. Just download some kid-friendly apps and you're good to go. But the problem I find with that arrangement is that with the good and economical also comes the danger of our children spending too much time on senseless games and the risk of them encountering more adult-oriented material. 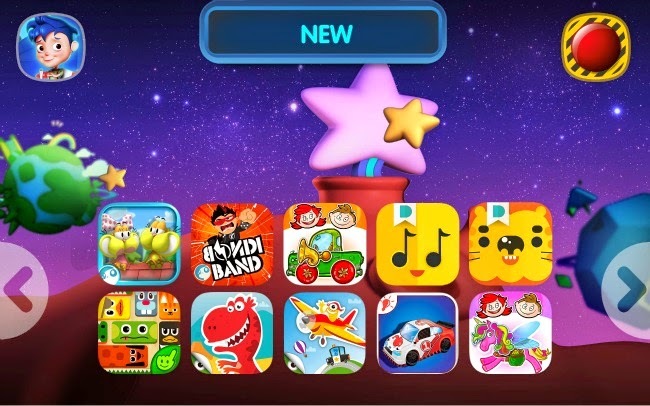 If you want your tablet to be a safe haven for your children, a device which helps them grow rather than stagnate, the new Samsung KidsTime app is worth checking out. 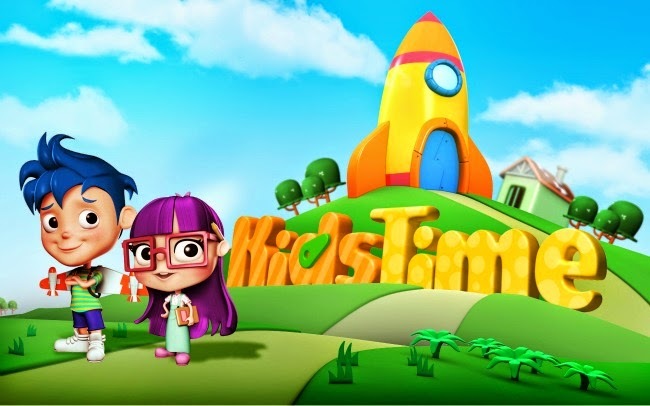 The KidsTime app was created by parents for parents. Despite making a living in the tech world, they also don't want their children to grow up solely with just memories of endless hours on their tablet. They addressed this issue by creating an app which is not only 100% safe but also educational and most importantly, FUN for kids. Before handing the tablet to your kids, you can set a timer for how long they are allowed to play on it. 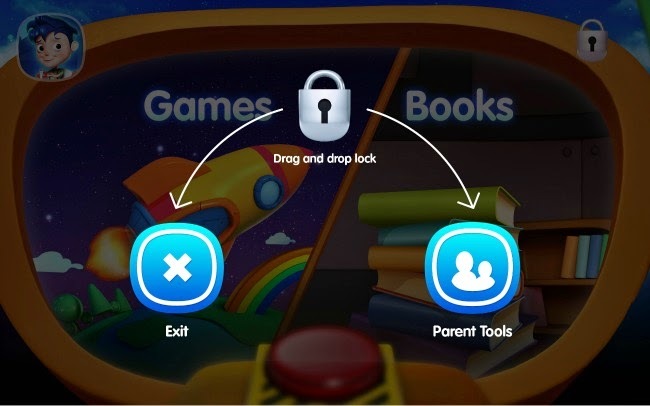 Once the time is up, the screen locks and they'll need to input a parent code to continue on playing. 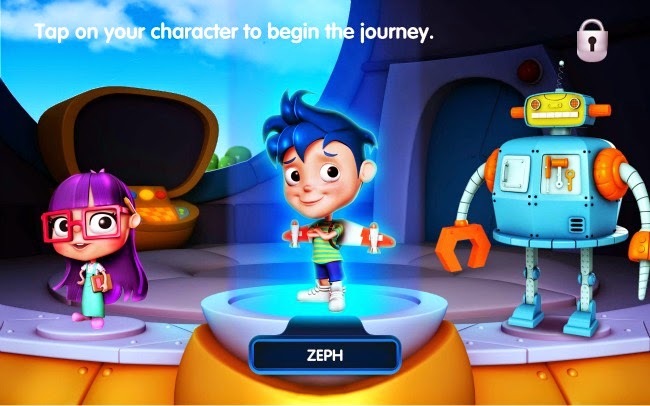 They can create their own character that saves their progress so they can return to the skills they were previously learning each time. This also allows parents to monitor the tablet activities of their kids with a special option that is exclusively available to KidsTime. The app itself contains 35 eBooks, most of which are popular homegrown stories from Adarna House publishing. 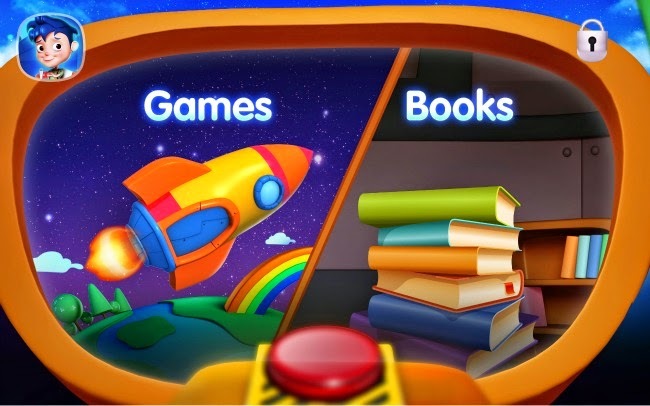 It's also packed with numerous games which teach your child Match, Reading and Comprehension. I tried them out and I am happy to say that they are quite entertaining and totally unlike the free downloads which give you very limited access. 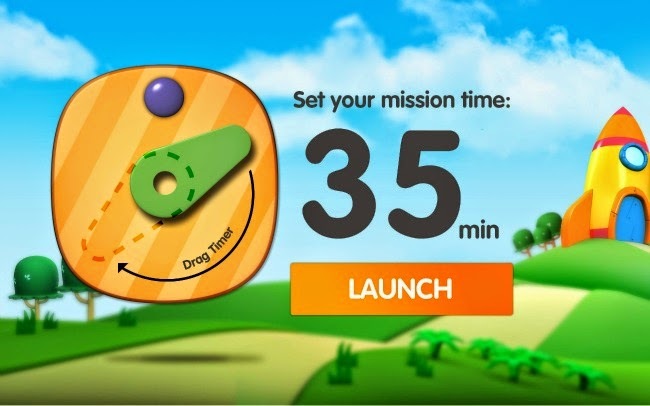 In line with this new app comes the Samsung KidsTimeTM Author’s Award. The creation and launch of Samsung KidsTimeTM Author’s Award, in partnership with the National Book Development Council of Singapore (NBDCS) at the Asian Festival of Children’s Content 2014. Here in the Philippines, the National Book Development Board (NBDB) led headed by its chairperson Flor Marie Sta. Romana Cruz, will lead in identifying ten potential award winners, who will each win USD 20,000 and will have their winning submissions featured in Samsung KidsTimeTM for a year.